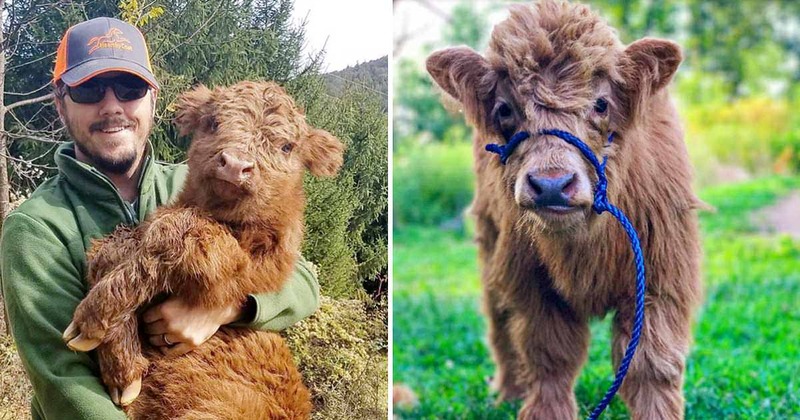 Did you know there are cows that look like real life teddy bears? 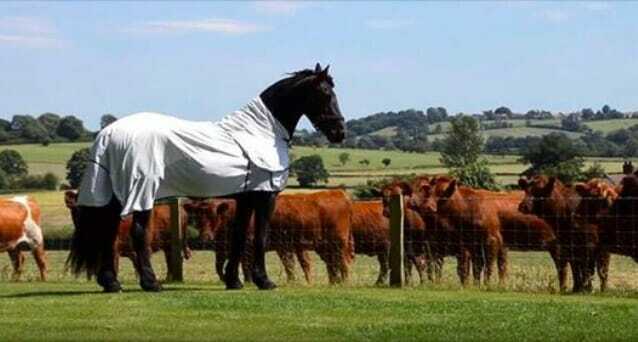 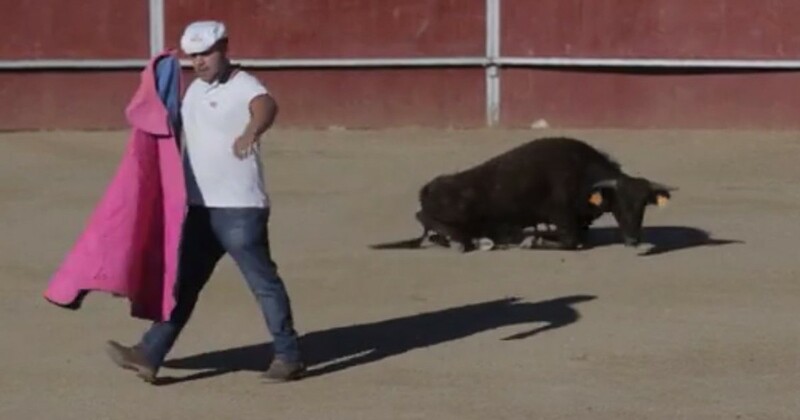 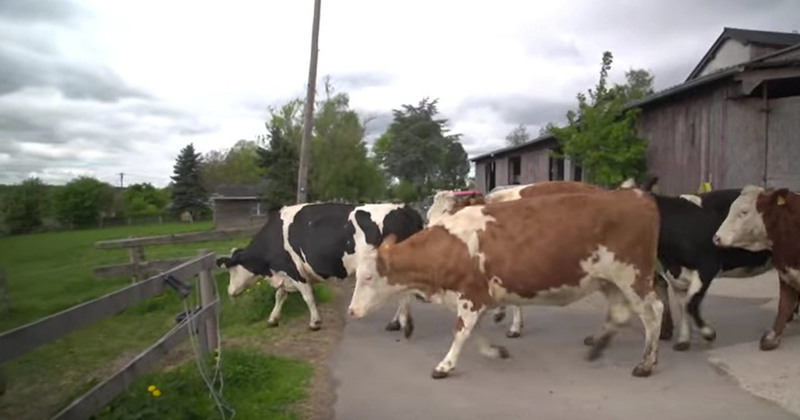 Cows Destined For Slaughterhouse Jump For Joy When They’re Given Freedom Instead. 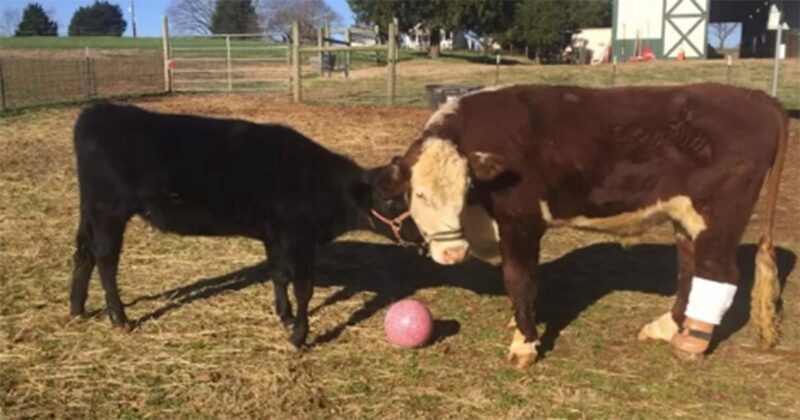 Meet Dudley And Destiny, Two Best Friends Who Do Everything Together. 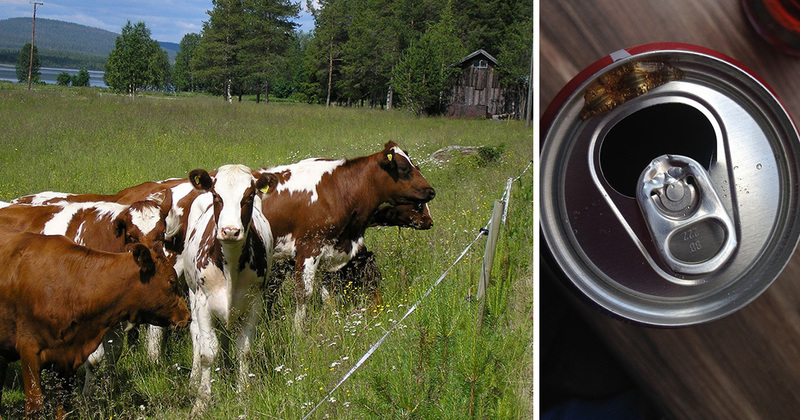 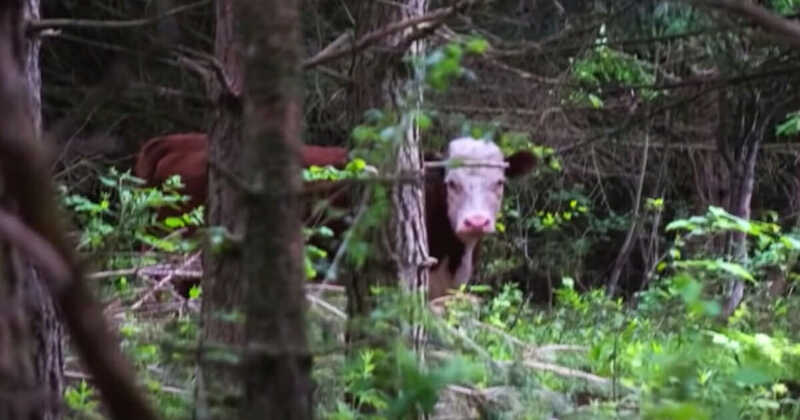 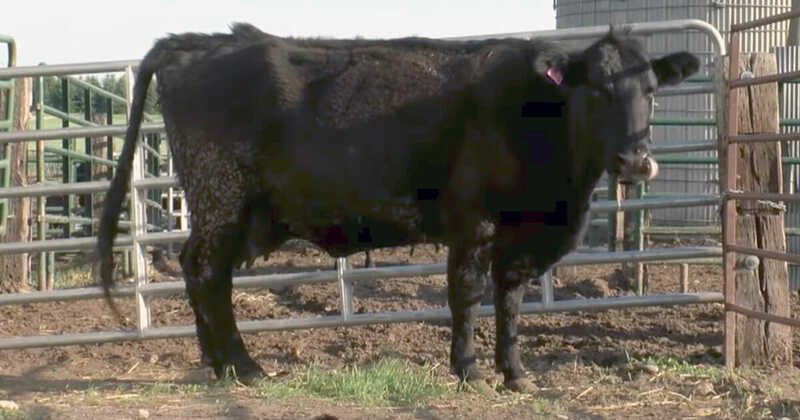 Worried Mother Cow Reunited With Her Lost Baby, And It’s SO Heartwarming.